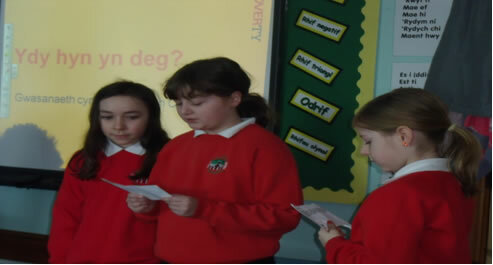 Y3 and 4 – Ioan Williams , Elin Thomas, Carwyn Owen and Georgia Parkinson. Y2 – Mabli Baines and Harri Williams. Diolch yn fawr iawn am eich arian i’n cefnogi yn apêl trychineb Siapan. 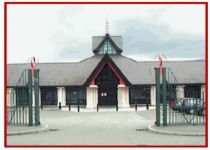 Llwyddodd yr helfa wyau Pasg i godi £66.30 tuag at yr achos. 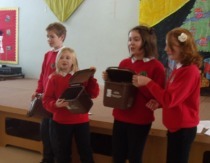 Members of the School Council held a Fair Trade service. 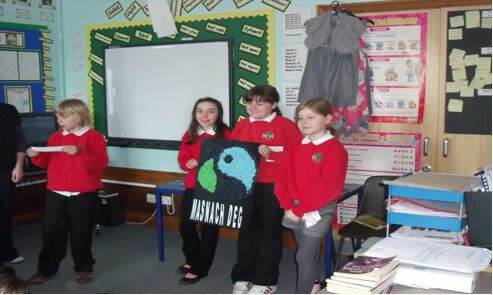 Thank you to Sam, Magi, Catrin and Lois from Year 6 for holding a whole school service on the Green School activities. We all enjoyed the reading of the poem Y Gerdd Werdd by Gwyneth Glyn. 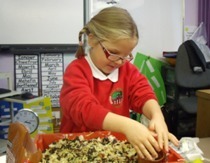 Each class has a kitchen caddy to compost their fruit waste after playtime.. 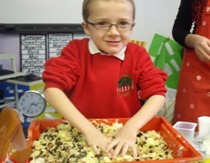 The Nursery and Reception class, as well as Years 1, 2,3 and 4 have been busy making bird food during this cold spell. 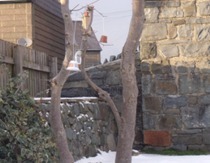 The birds were very grateful! 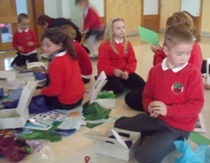 Gwynedd's Bio-diversity Officer came to the Urdd to give an environmental art workshop. 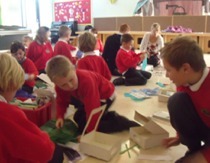 Everyone enjoyed making their small habitats in a box. 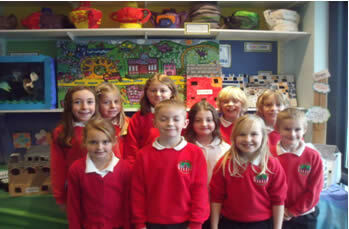 The new members of the school council have been elected for the year 2010 - 2011. They will meet every half term to discuss maters arising and to share ideas on how to raise funds and to suggest improvements to the school. Congratulations to them all! Crongatulations to all of them!